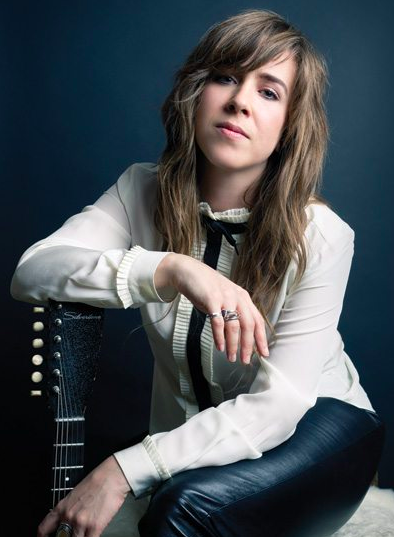 Serena Ryder is touring the West performing songs from her latest album Utopia. 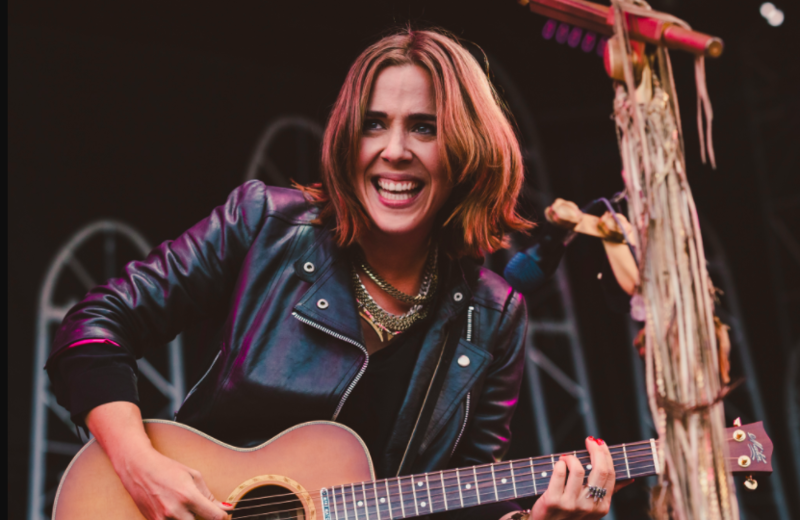 A 50-second song on Harmony called Something Inside Me. I wanted to know what effect having a massive hit with Stompa had in her Music And life. Also from Utopia..the story behind the binge that lead to Firewater. And finally, we finish with a Live version of Leonard Cohen’s Sisters of Mercy performed in Leonards hometown Montreal. Serena does reveal what her next musical direction will be. The last 30 minutes of The Stew finds us trading verbs with Alfie Jurvanen better known as Bahamas. He’s just releasing Earthtones. Filled once again with wonderfully quirky tunes and thoughts. It’s a damn fine show if I don’t say so myself. Oh. By the way. There’s now a Mulligan Stew Podcast. More next week.